I'm a pharmacist, Certified Personal Trainer & Fitness Nutrition Specialist. My whole life is focused on health and fitness. I enjoy working with a variety of different people. As a Personal Trainer, I help my clients to achieve their personal health and fitness goals. 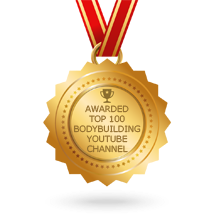 I will help you to reach your fitness goals. We will be working together to understand the things that are important to you. I will provide you with customized meal plan according to your preference. I will provide you with the best nutrition advice. We will work together to change the bad habits that prevents you from reaching your objectives. We will set realistic short-term and long-term goals and I will help you with your workouts.